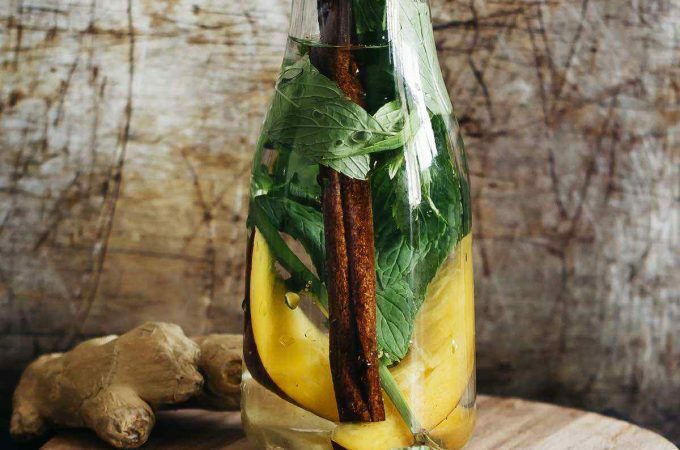 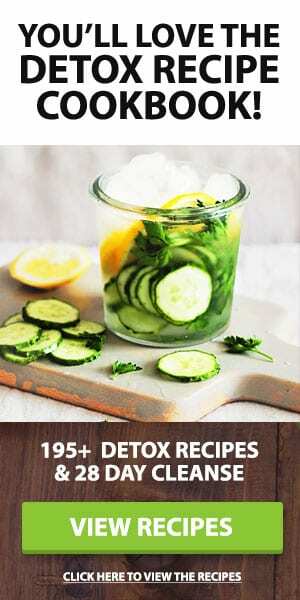 This cinnamon detox water combines the healing properties of some very popular fall ingredients, while borrowing their dessert-like flavors. 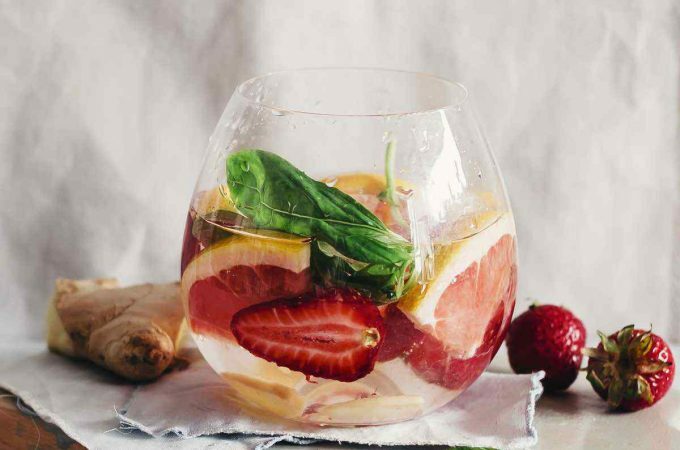 Ginger is a detox wonder, with potent nutrients that stimulate digestion, soothe the intestines, and have powerful anti-bacterial, anti-inflammatory, and antioxidant properties. 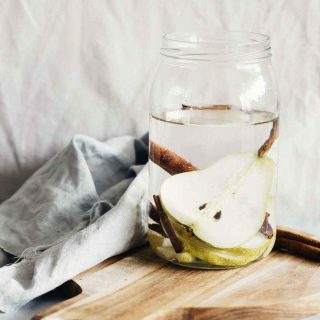 Cinnamon initializes your body’s natural detoxifying abilities, while pear nourishes you with real vitamins direct from the source. 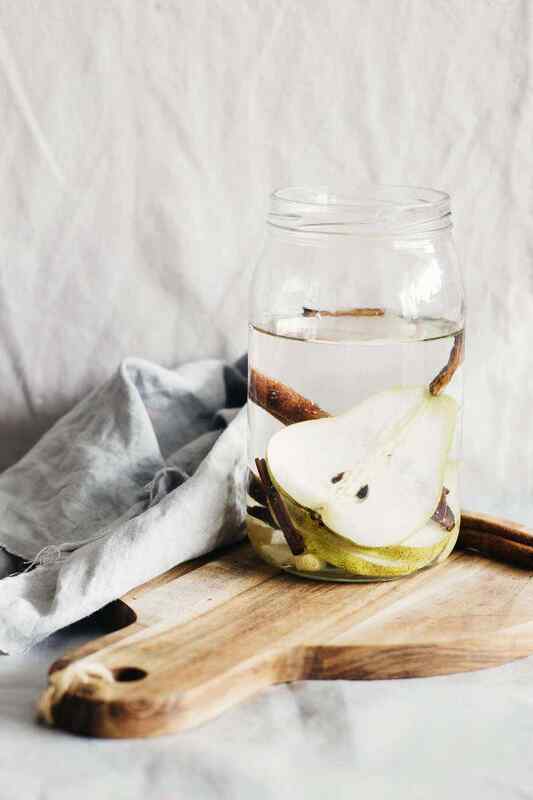 The spicy flavor of ginger goes deliciously with the sweetness of pear and the warming nature of cinnamon. 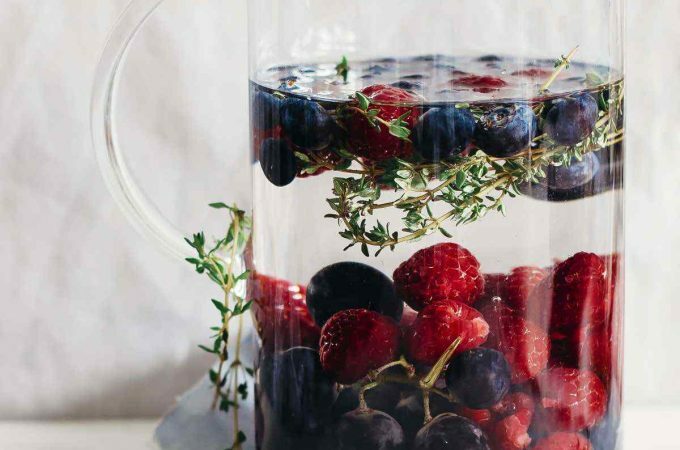 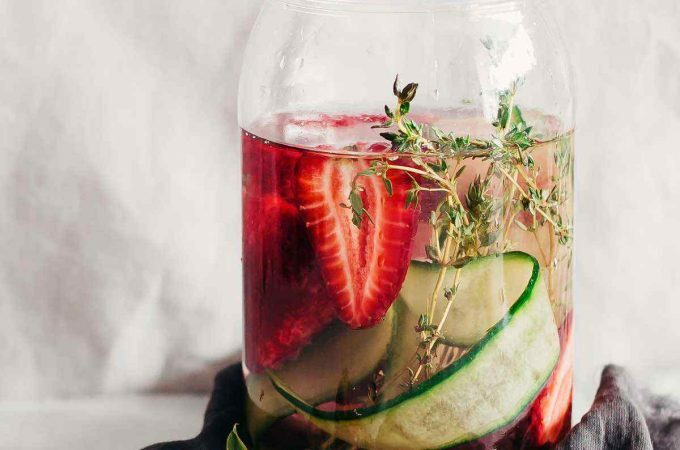 Add all the ingredient into a pitcher, mix to combine, cover and let infuse overnight. 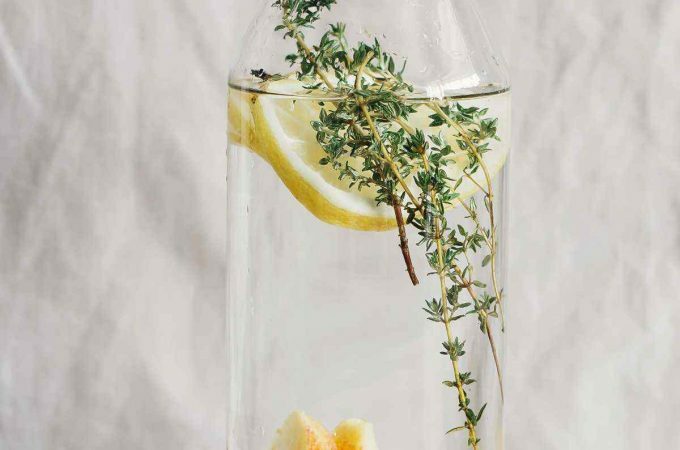 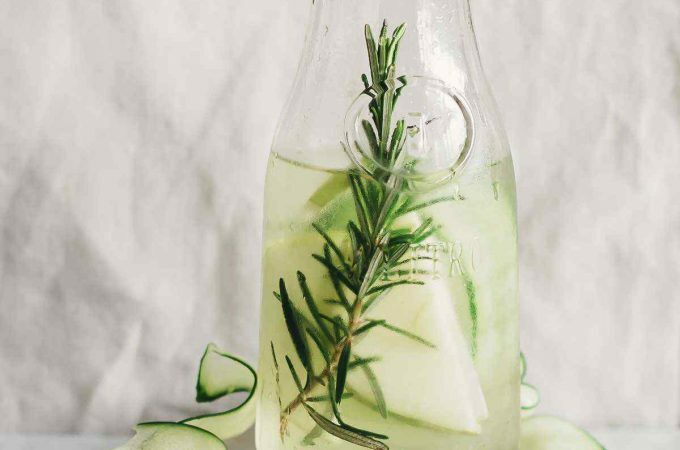 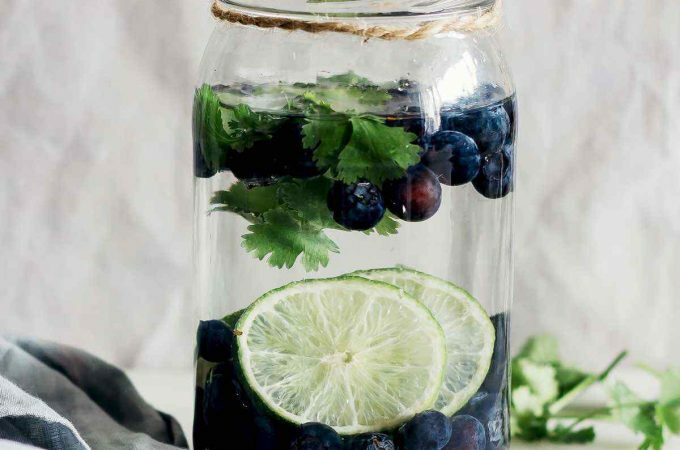 Does Detox Water Make You Poop?